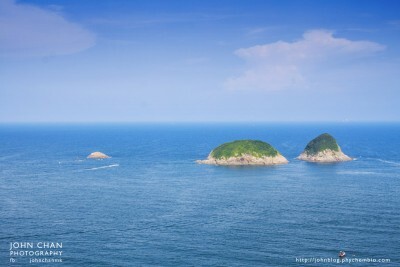 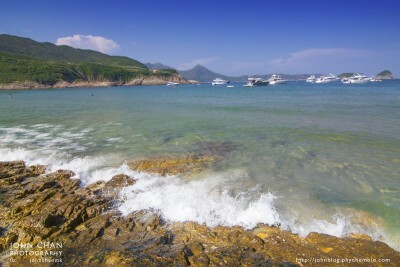 This is not my first time for me to go to Tai Long Sai Wan, Sai Kung. Therefore visited a new place this time. 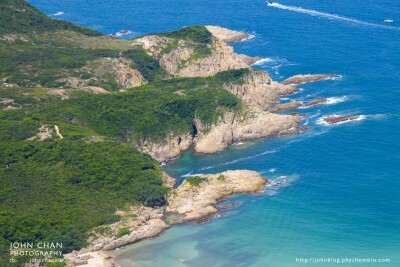 It is called . 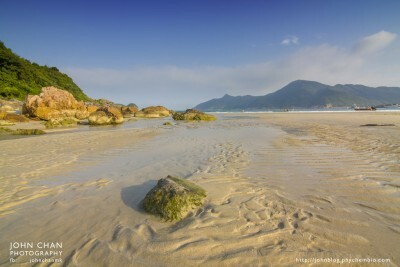 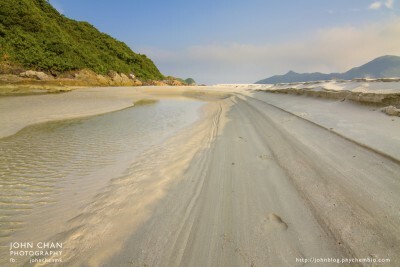 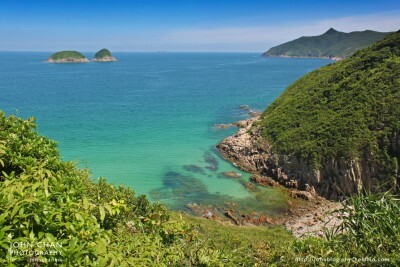 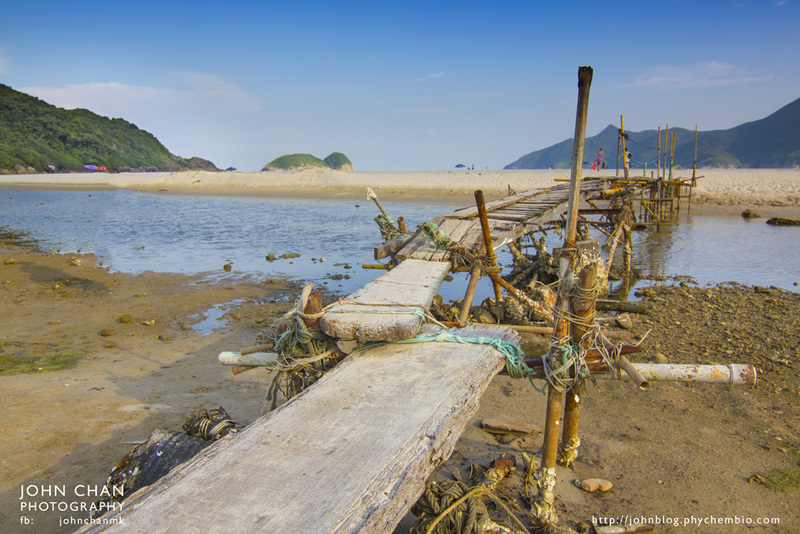 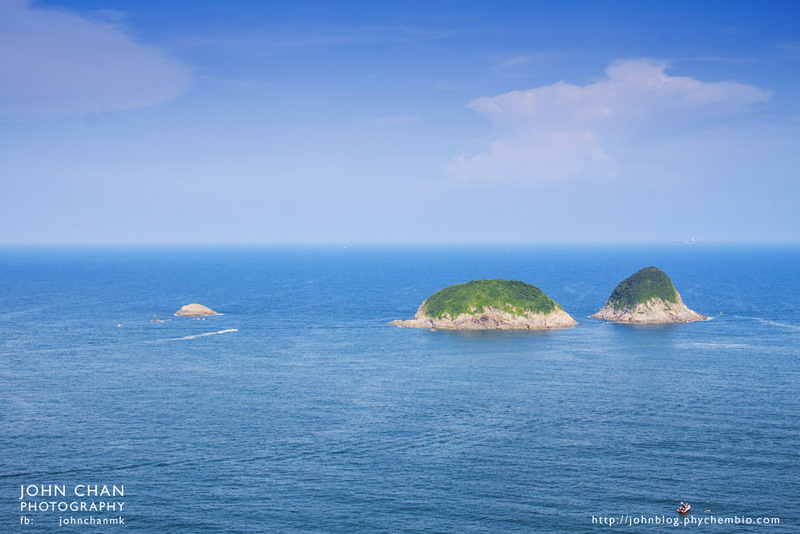 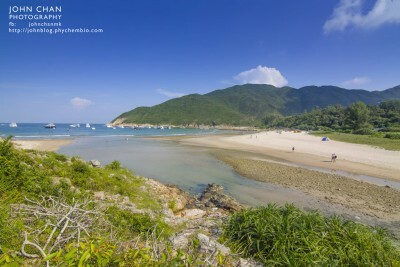 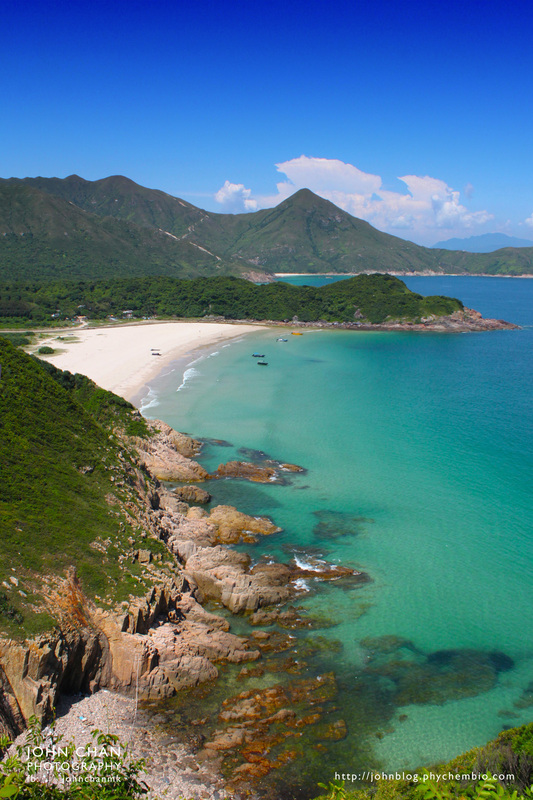 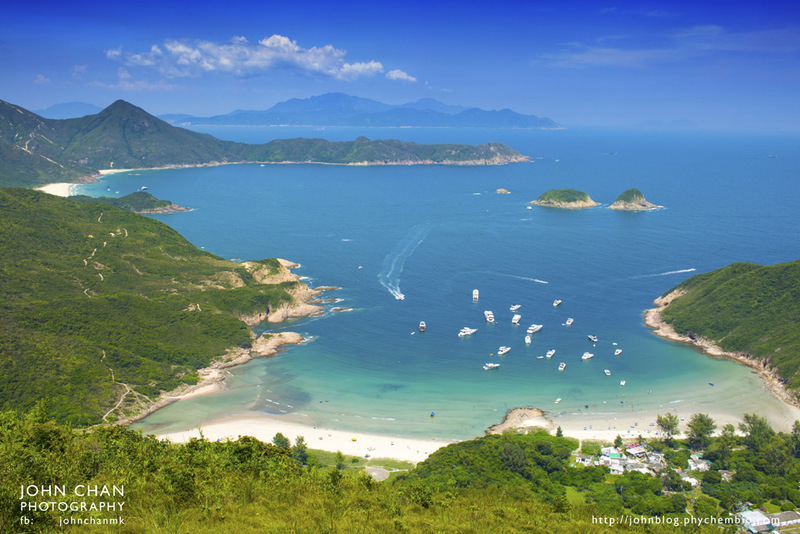 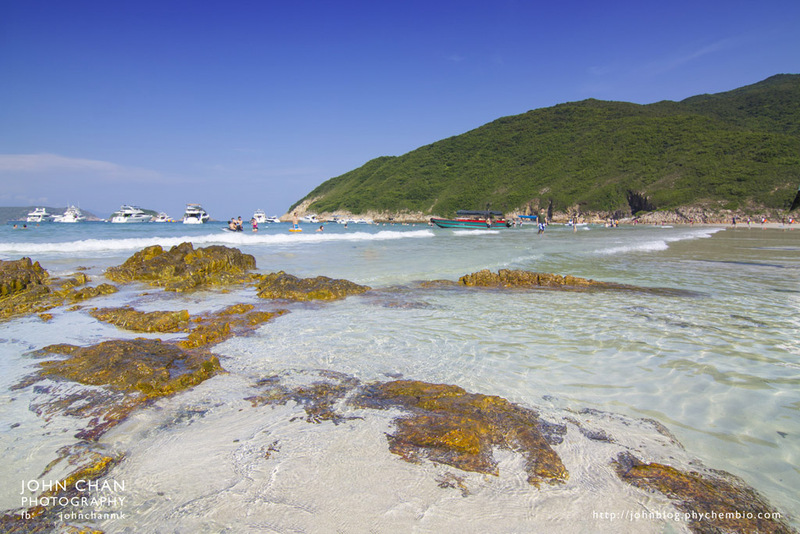 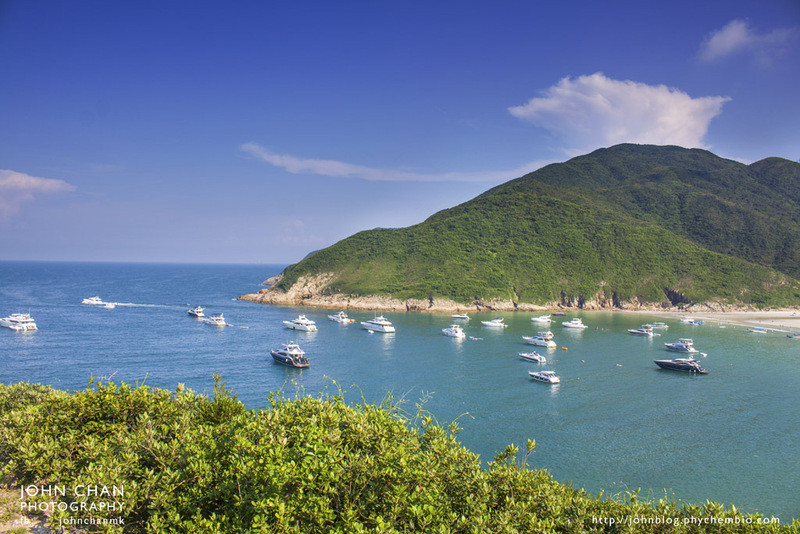 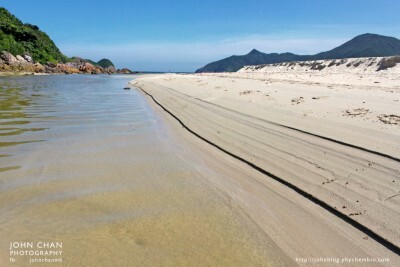 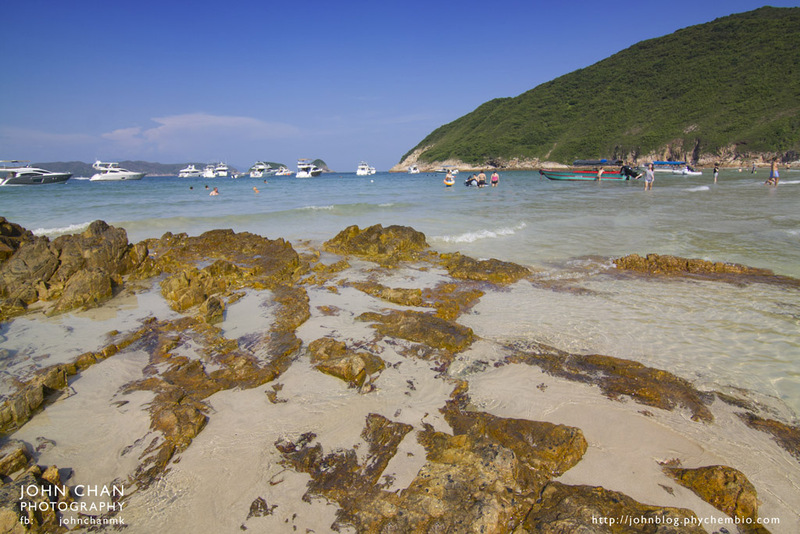 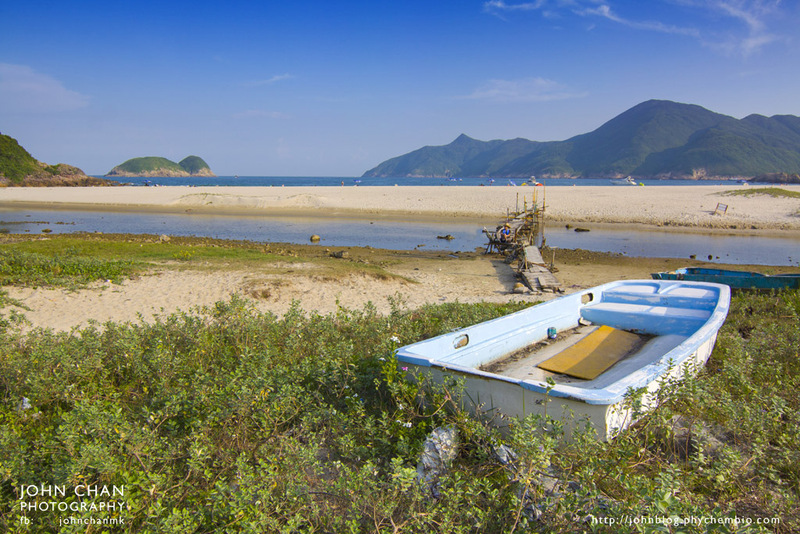 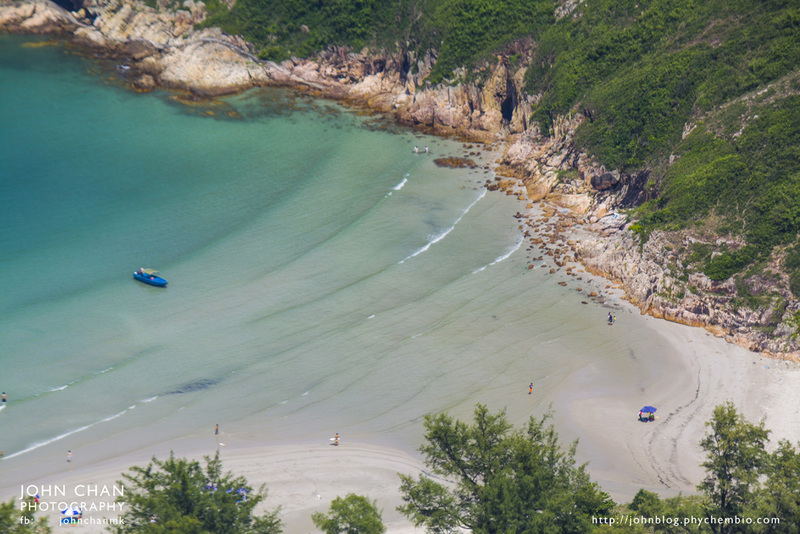 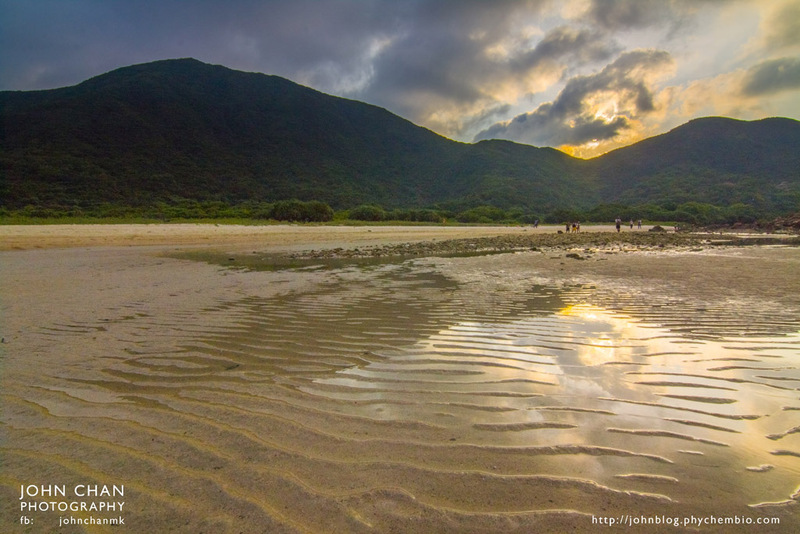 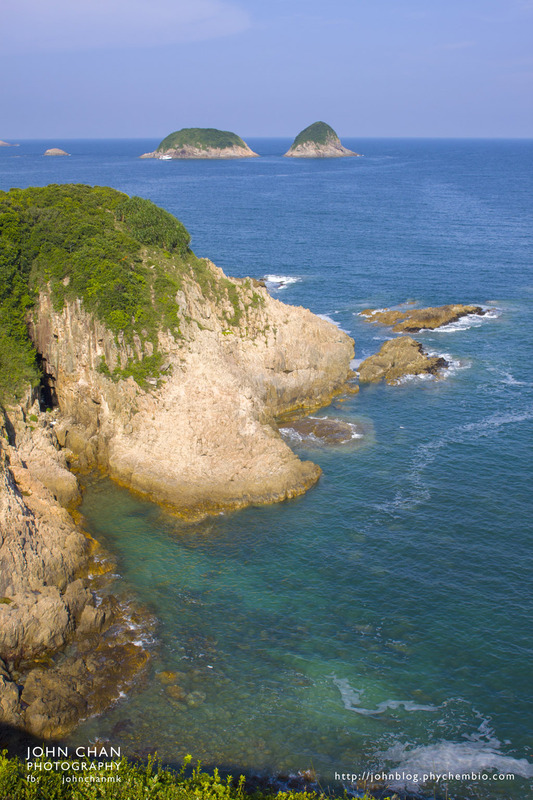 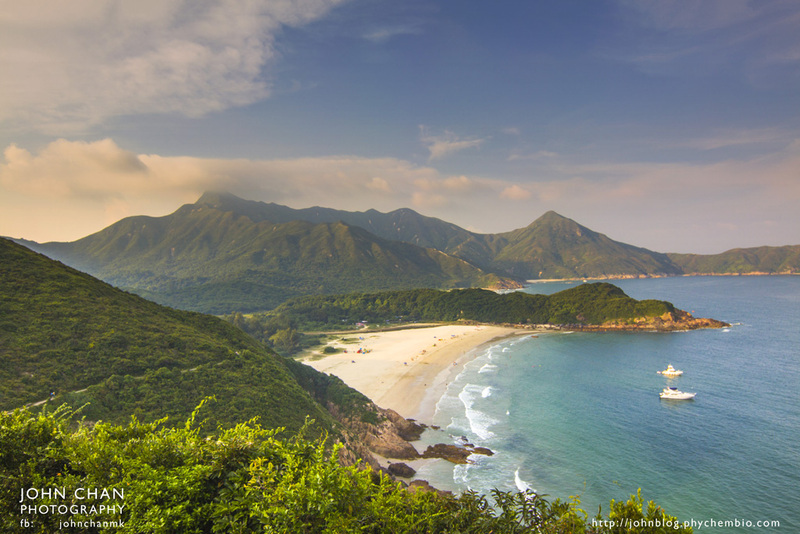 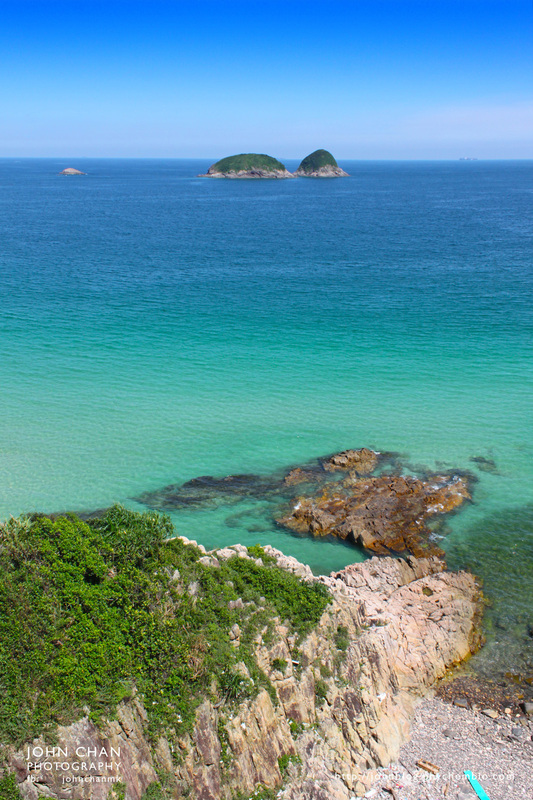 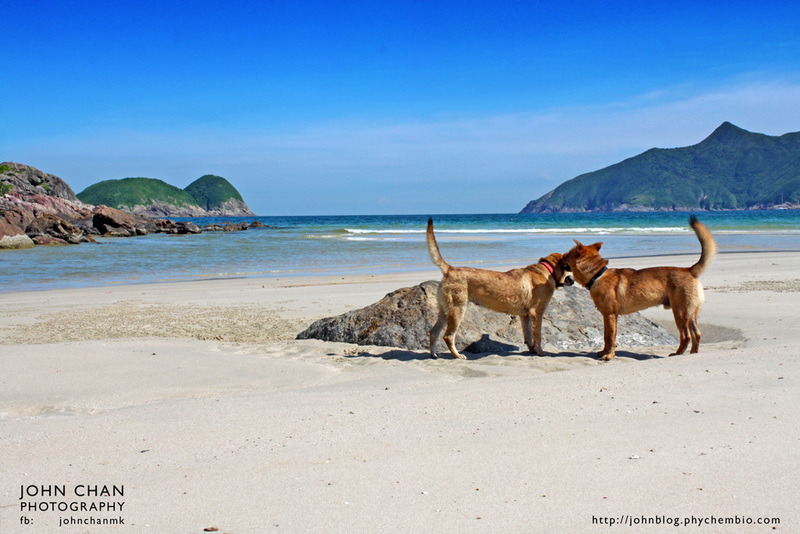 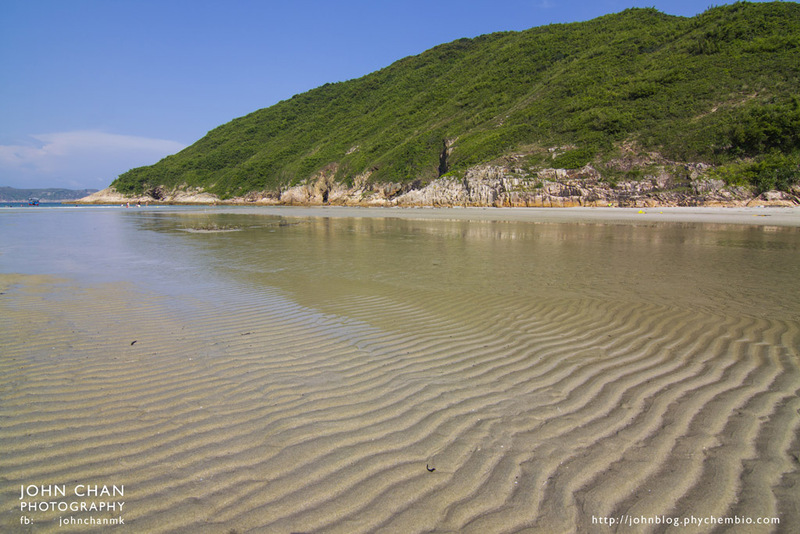 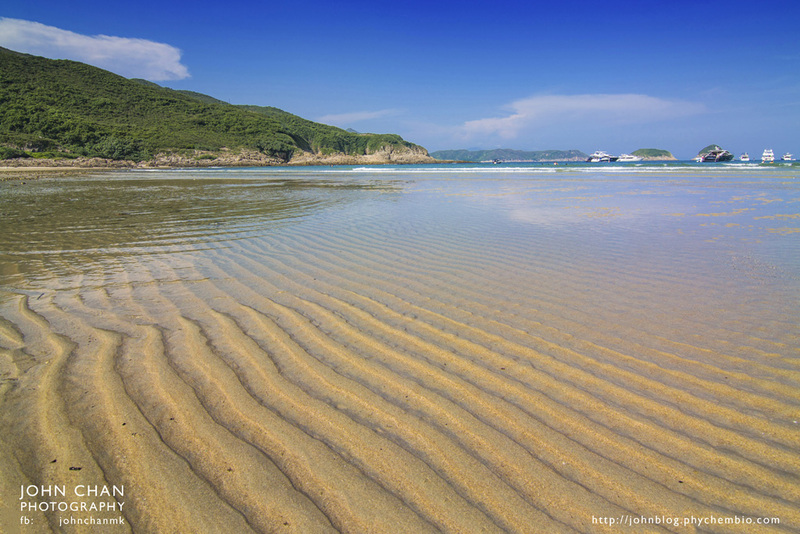 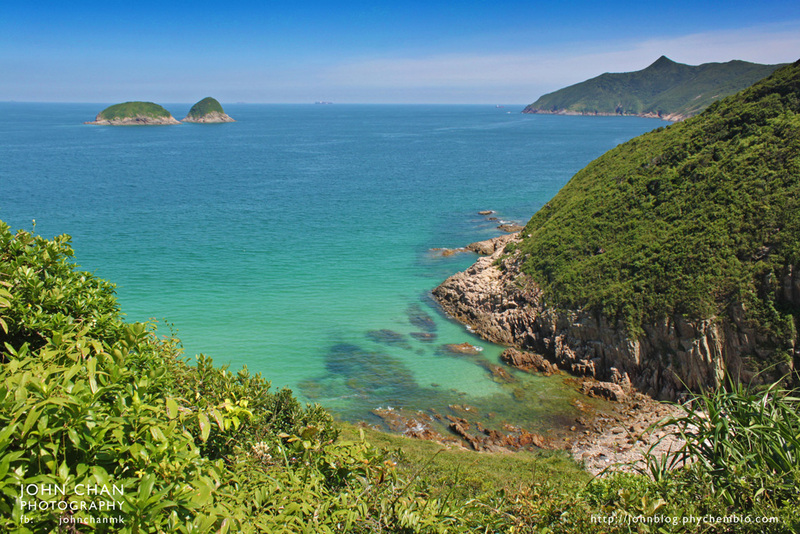 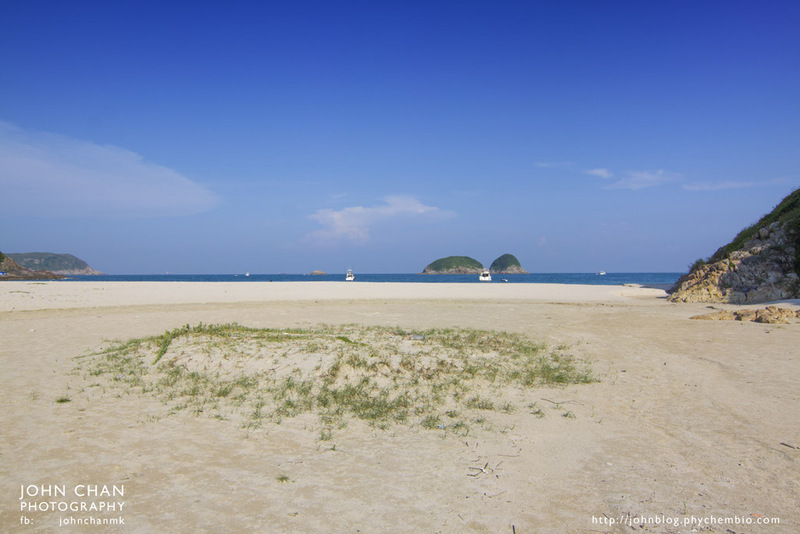 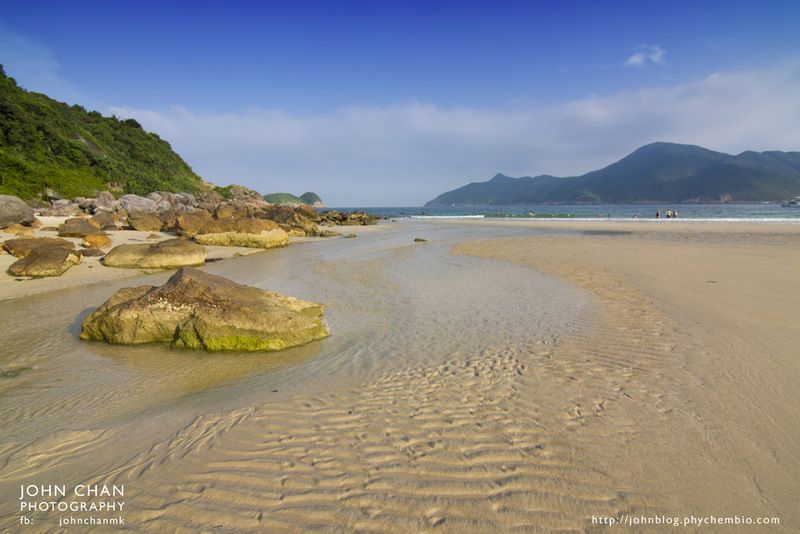 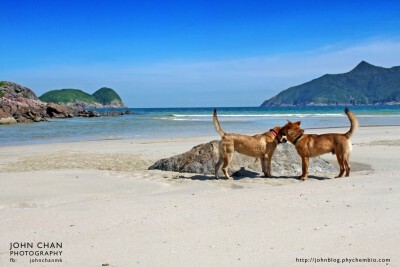 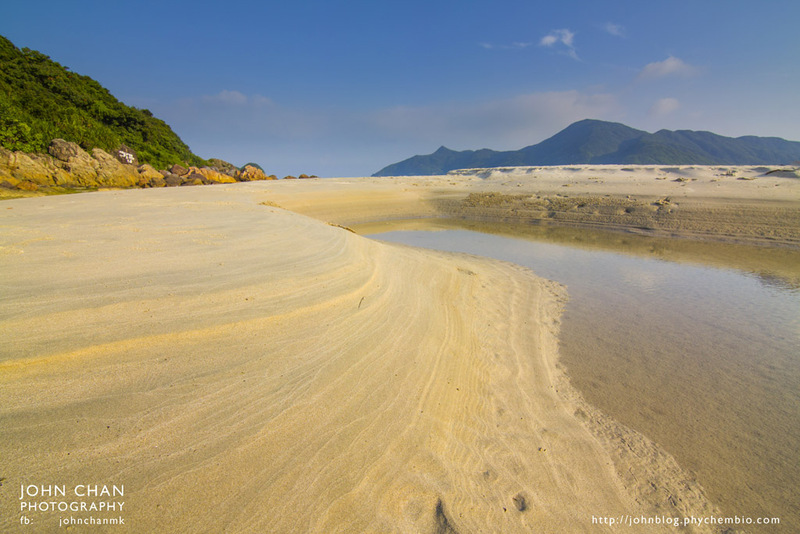 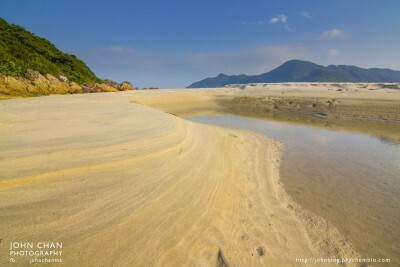 It is a small hill behind Tai Long Sai Wan and therefore you could enjoy the full stunning view of this remote but beautiful and popular beach. 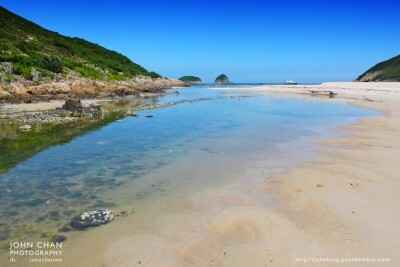 After that visited the beach Tai Long Sai Wan. 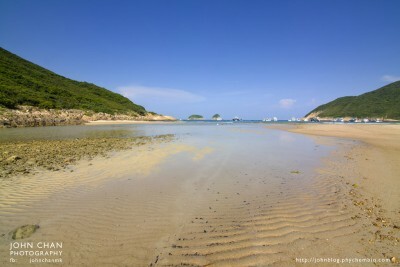 Perhaps it was bear the end of the summer holiday and therefore could see more visitors than expected in the beach. 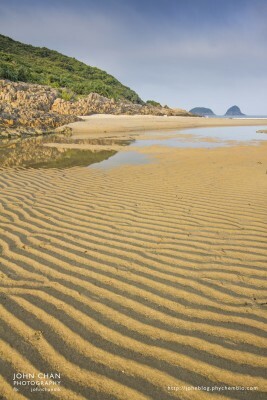 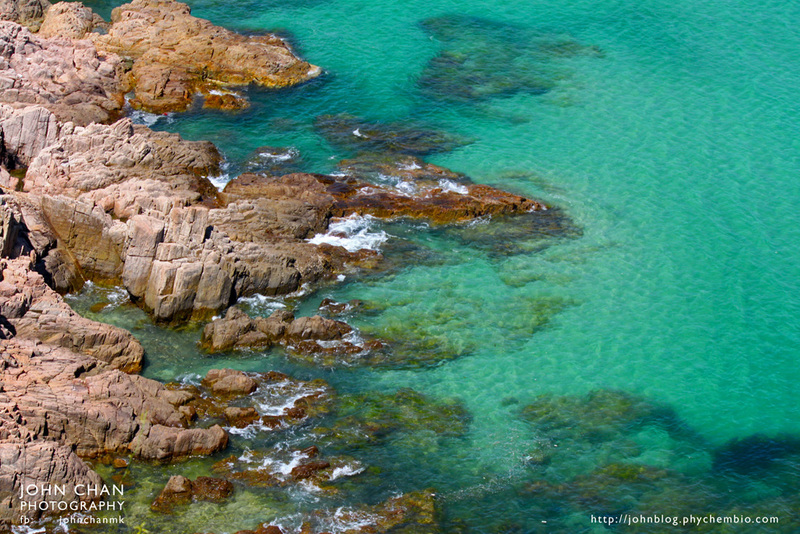 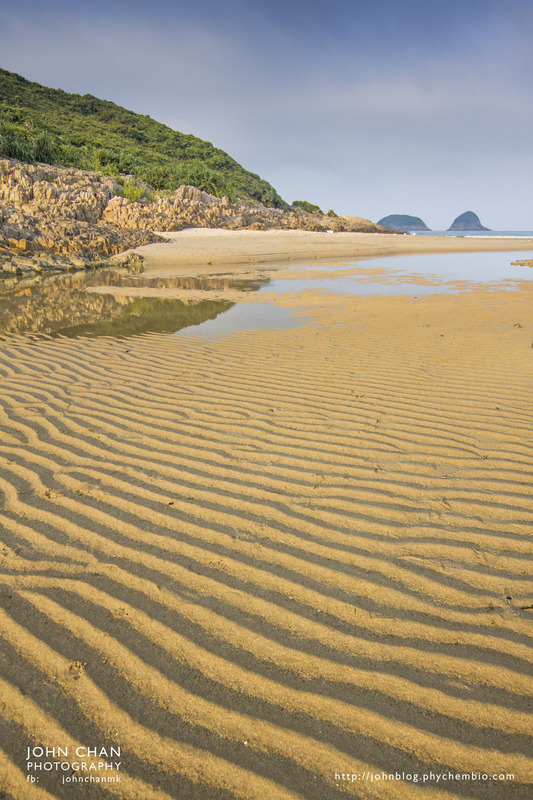 Instead of feeling the tranquility of the beach, the waves brought a special pattern on beach which attracts me a lot.